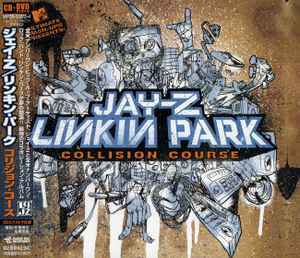 © 2004 MTV Networks. © 2004 Warner Bros. Records Inc. and Roc-A-Fella Records, LLC. ℗ 2004 Warner Bros. Records Inc. and Roc-A-Fella Records, LLC.